AWICS has full time and part time staff. We also have a highly skilled group of associate consultants we work closely with when we need people with additional skills to provide the best quality of service to our customers. More information on our associate team can be found in the Associates section of the website. 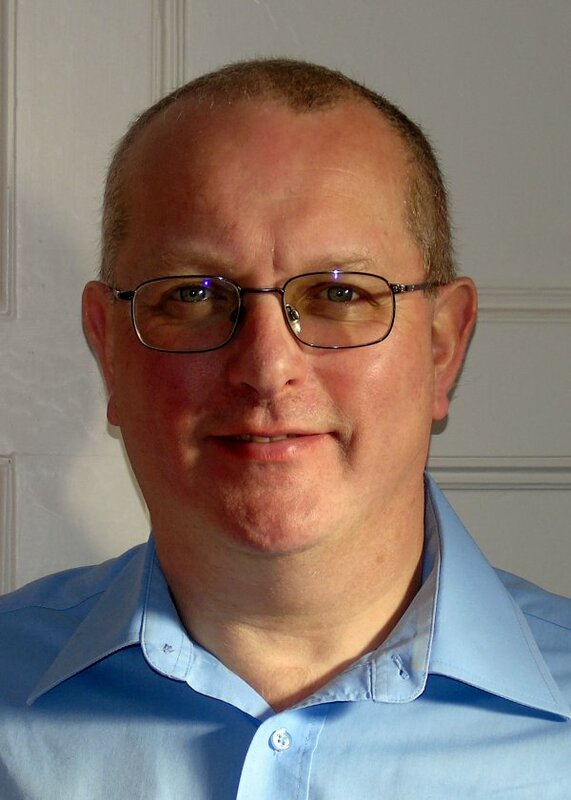 Adrian Waite is the Managing Director of AWICS and is an experienced accountant, management consultant and trainer. To view his biography please click here. Elaine Waite brings a wealth of experience in the public services to her role as company secretary. Her background is in educational services where she has thirteen years' experience in school catering and twelve years' experience in learning support services. She has also worked as the vice-chairman of a board of school governors. As 'AWICS' company secretary she is principally responsible for the effective administration of the office. AWICS is supported by an administrative team.